About Jan — Jan Orcutt, L.Ac. Jan Orcutt, L.Ac. has practiced acupuncture for over 30 years. Earlier in her career, she worked in Western medicine as a radiographer (X-ray technician) at hospitals and with an orthopedic surgeon. 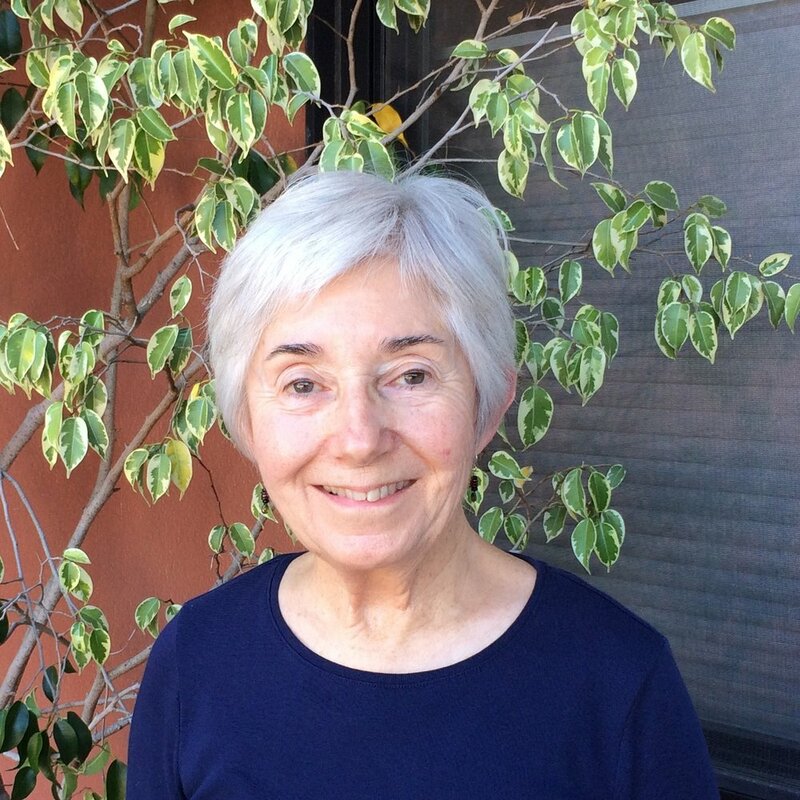 After switching her focus to Eastern medicine, Jan graduated from the American College of Traditional Chinese Medicine in San Francisco and became a licensed acupuncturist. Over the years Jan has studied intuitive healing and has incorporated this method with traditional acupuncture, thereby enabling her patients to return to a place of health and well-being.